This best-selling series of hands-on software training books helps you learn the features of Adobe software quickly and easily. Developed by the training experts at Adobe Systems, these books offer complete, self-paced lessons designed to fit your busy schedule and help you learn the features of Adobe software quickly and easily. Each book includes downloadable files to guide you through the lessons and special projects. The best-selling guide to Adobe’s powerful motion graphics program, fully updated for the 2018 release. 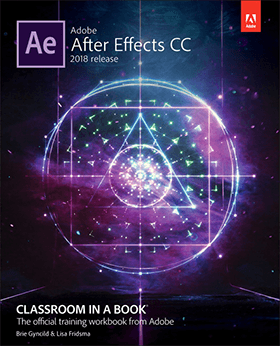 Includes 14 hands-on lessons that use clear, step-by-step instructions with screenshots to teach students key concepts for creating cinematic visual effects and sophisticated motion graphics using After Effects CC. 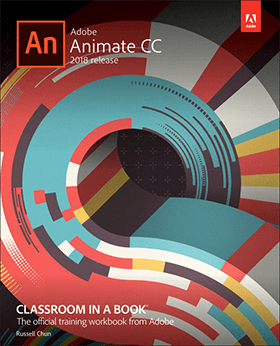 Creative professionals seeking the fastest, easiest, most comprehensive way to learn Adobe Animate choose Adobe Animate CC Classroom in a Book (2018 release). The 12 project-based step-by-step lessons in this book show users the key techniques for working in Animate. Explore the new Layer Depth panel which lets you control the depth level of individual layers, creating a more realistic sense of space. 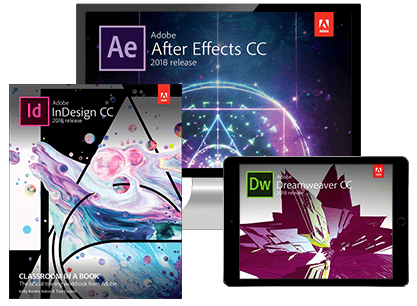 The online companion files include all the necessary assets for readers to complete the projects featured in each lesson as well as ebook updates when Adobe releases relevant new features for Creative Cloud customers. The exciting new Adobe Dimension CC empowers graphic designers to create high-quality photorealistic imagery using 2D and 3D assets -- and if you have an Adobe Creative Suite subscription, it’s already included. 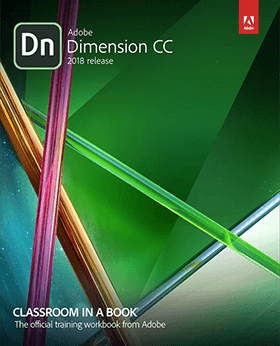 Expert training from Adobe insiders in the popular, respected “Classroom in a Book” series format. Perfect for beginning users -- including professional graphic designers who want to move into 3D. Covers all key features, including working with models, applying and editing surface materials, lighting, and rendering. Learn from complete, self-paced lessons designed to fit your busy schedule, and hands-on projects with all the downloadable files you need to succeed. 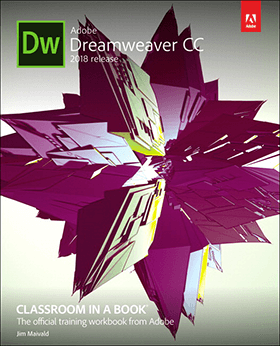 Creative professionals seeking the fastest, easiest, most comprehensive way to learn Adobe Dreamweaver CC (2018 release) choose Adobe Dreamweaver CC Classroom in a Book (2018 release). 16 total lessons chock full of invaluable information and real world examples. Learn how to create webpages for the modern web with a minimum of hand coding; incorporate graphics, and text; add links to text and images; add interactive elements to your sites; work with the latest HTML5 and CSS3 code and structures; and publish a finished site to the web. Online assets include: four additional online lessons that provide valuable hands-on experience and three bonus exercises for HTML and Cascading Style Sheets, and creating web assets. 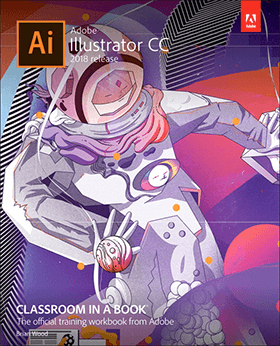 The best-selling guide to Adobe’s powerful illustration program, fully updated for the 2018 release. Explore the new Essentials workspace that makes learning Illustrator even easier. 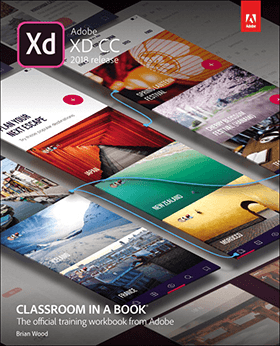 Creative professionals seeking the fastest, easiest, most comprehensive way to learn Adobe InDesign choose Adobe InDesign CC Classroom in a Book (2018 release). 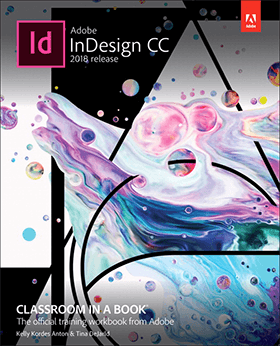 Adobe InDesign CC Classroom in a Book contains 16 lessons that cover the basics and beyond, providing countless tips and techniques to help learners become more productive with the program. Designers will build a strong foundation of typographic, page layout, and document-construction skills that will enable them to produce a broad range of print and digital publications - from a simple postcard to an interactive Adobe PDF with form fields. The online companion files include all the necessary assets for readers to complete the projects featured in each chapter as well as ebook updates when Adobe releases new features for Creative Cloud customers. This official Adobe tutorial shows photography students how to use Adobe Lightroom and Photoshop CC together to get results and efficiencies they could never achieve with either product alone. Ideal for photography students at all levels of experience who subscribe to Adobe Creative Cloud or Adobe's Creative Cloud Photography Plan. The book includes access to a web-based version that includes the eBook enhanced with video + interactive multiple-choice quizzes. 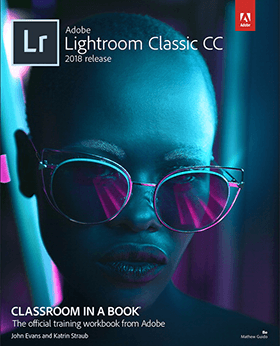 Digital photographers, amateur or pro, who seek the fastest, easiest, most comprehensive way to learn Adobe Photoshop Lightroom Classic CC choose Adobe Photoshop Lightroom Classic CC Classroom in a Book. 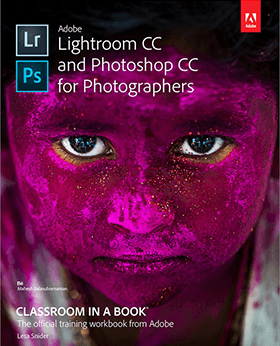 11 project-based step-by-step lessons in this book show users the key techniques for working in Photoshop Lightroom Classic CC. Coverage of how to manage large volumes of digital photographs, experiment fearlessly in a non-destructive editing environment, and perform sophisticated image processing tasks to easily produce good-looking pictures and polished presentations for both web and print. Learn how to edit and organize images on mobile devices, tag faces to make it easier to sort and search your photo library, and use Photo Merge to combine different exposures of the same subject to produce an HDR image. 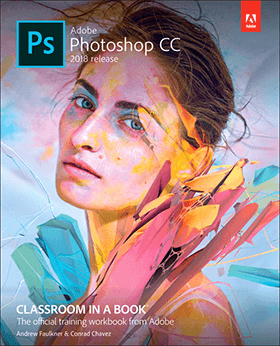 Creative professionals seeking the fastest, easiest, most comprehensive way to learn Adobe Photoshop choose Adobe Photoshop CC Classroom in a Book (2018 release). 15 project-based lessons show key step-by-step techniques for working in Photoshop, including how to correct, enhance, and distort digital images, create image composites, and prepare images for print and the web. This revised edition covers features like search capabilities, Content-Aware Crop, Select and Mask, Face-Aware Liquify, designing with multiple artboards, creating and organizing enhanced brush presets, and much more! The online companion files include all the necessary assets for readers to complete the projects featured in each chapter as well as ebook updates when Adobe releases relevant new features for Creative Cloud customers. 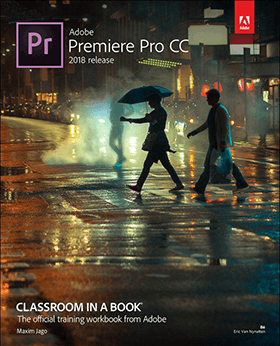 Adobe Premiere Pro CC Classroom in a Book (2018 release) is the fastest, easiest, most comprehensive way to learn Adobe Premiere Pro CC. Includes 18 hands-on lessons that use clear, step-by-step instructions with accompanying screenshots to explain how to efficiently edit video in Premiere Pro. Companion DVD / online files includes sample media files for all of the book's projects. 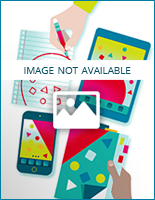 Bestselling Classroom in a Book series is the ideal way for readers to learn how to design and prototype for websites and mobile apps using project-based lessons.